Why The Rebrand? Meet The New Hatchbuck. We know that change isn’t always easy. Especially when it comes to business. But at some point in almost any business, change is necessary for growth. And so, we’ve done it. We took the plunge on an all-new Hatchbuck, and we’re pretty pumped to tell you about it. As we were taking stock of where our business has been over the last five years (and where it’s headed), we found a common thread. You, the small business owner. You are the hero of our brand, and we wanted to make sure that Hatchbuck 4.0 represents and serves you in every way. No longer is sales and marketing software the hero of the Hatchbuck story. You are. Today, we present you with the all-new Hatchbuck. 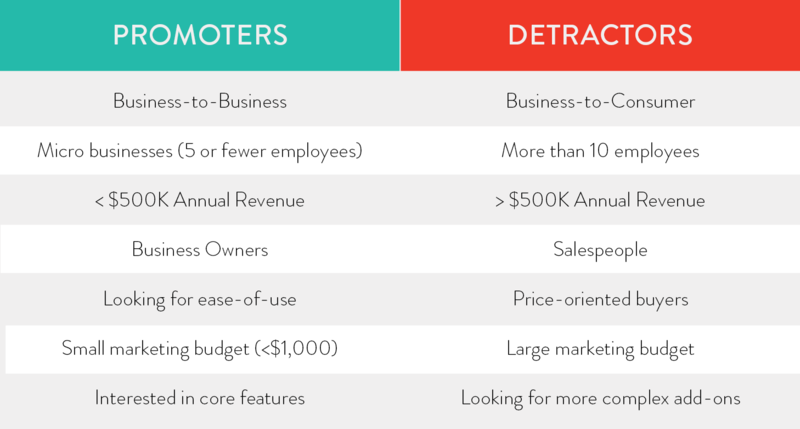 Before our rebrand and redesign of the Hatchbuck platform, we did exhaustive research into who our radical buyer is and what it is that they want. We wanted to be sure that we were creating something that would not only bring us more buyers but also meet the needs of our existing ones through the right functions and features. Our radical buyer, Chris, is a self-made small business owner. He (or she) interacts on a personal level with clients and customers and deeply loves building relationships. Our radical buyer strongly prefers owning a small business (rather than working for a large company). Through our customer survey, we discovered that our radical buyer overwhelming agreed that Hatchbuck should focus on a few important and robust features rather than the gamut of fancy tools. Those surveyed claimed to use less than 25% of the features in Hatchbuck’s already pared down platform. Many agreed that they hope to grow their business without scaling (with the help of CRM and marketing automation). We’ve never wavered from our mission or company values, but this rebrand and our research helped us to more clearly define what it is we do for small businesses. We refocused our story to focus on the small business owner rather than sales and marketing software. We revamped our messaging to connect the small business owner with the Hatchbuck brand. Self-made business owners go to depths that others won’t to capitalize on opportunity. We get it. Hatchbuck makes small business sales and marketing software for you – the adventurer, the risk taker. When it comes to your business, it’s sink or swim. You can’t be anchored down by bulky software. So we promise that no solution is as easy to use or as effective at propelling relationships into sales as Hatchbuck. Our rebranding journey took us to many different corners of the branding universe. We looked at loads of illustrations and logo options until we landed on the Diver. We wanted the new Hatchbuck brand to be completely unique, just like your small business. We also wanted to be sure that our wordmark matched our bold new messaging so we went from the lowercase hatchbuck to a bold new uppercase HATCHBUCK. We’ve traded in our mild teal and coral color palette for a bold red-orange and slate blue color scheme augmented by bright blues, magenta and yellow-green accents. 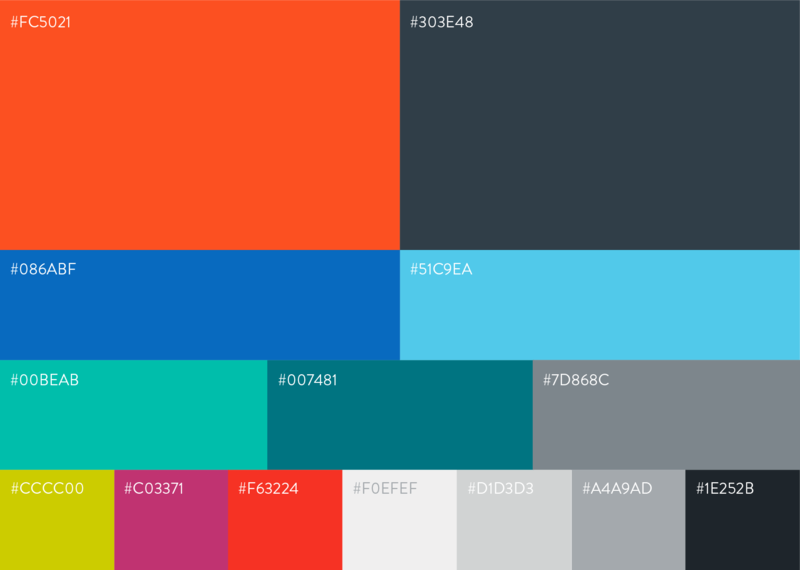 Our energetic, vibrant new palette more closely reflects the Hatchbuck brand and story. 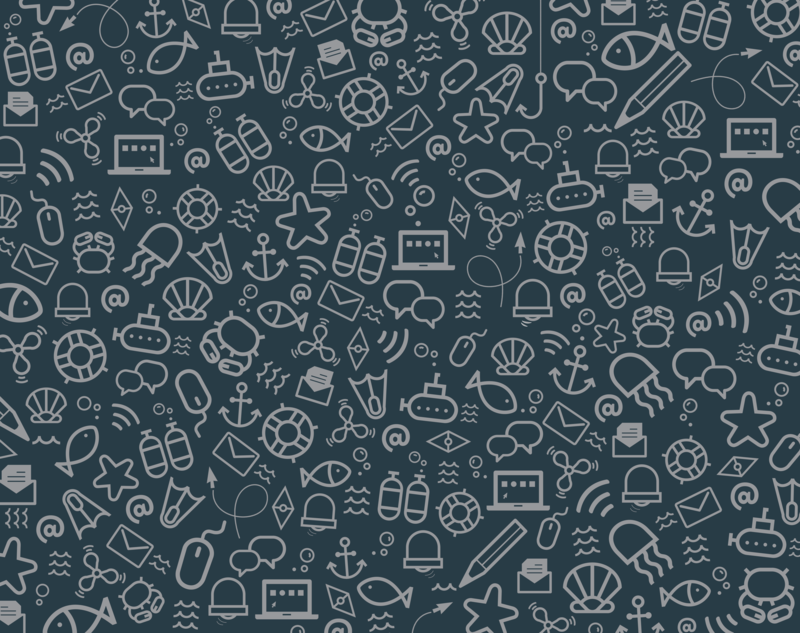 Throughout our branded materials, we’ve incorporated a mix of nautical icons that give a playful nod to Hatchbuck’s ability to help small business owners travel to great depths to seize every opportunity. Along with our fresh new brand, we’ve launched an all-new version of the Hatchbuck platform: Hatchbuck v4.0. We dive deeper into our all-new features in our webinar, new features blog post and release notes. Much like our new brand and messaging, we wanted to be sure that the redesign of the app was done with the small business owner in mind. We’ve built an enhanced dashboard and interactive activity feed so you can see all of your sales and marketing statistics at a glance. We’ve also added 60 new professionally pre-designed customizable email templates and 15 start-from-scratch email template options for improved customer communications. You may have noticed that our website went through an overhaul as well. We couldn’t leave the little guy behind in all of the exciting changes. Our site now focuses heavily on the small business owner and how Hatchbuck can help solve sales and marketing pain points. 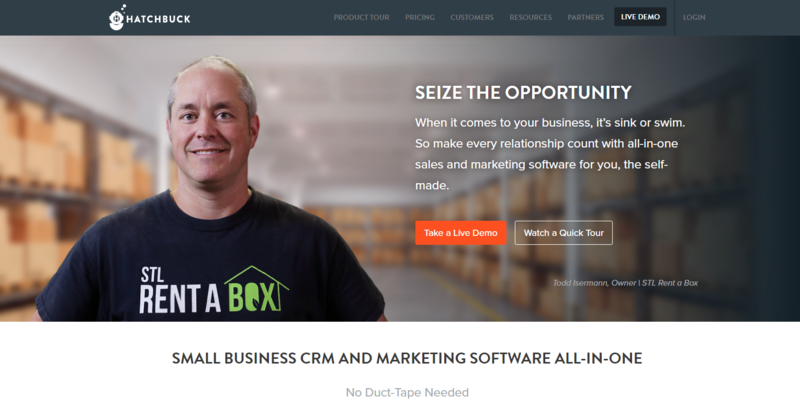 Our homepage now features a real-life Hatchbuck customer and self-made small business owner, Todd Iserman, Owner of STL Rent-a-Box. 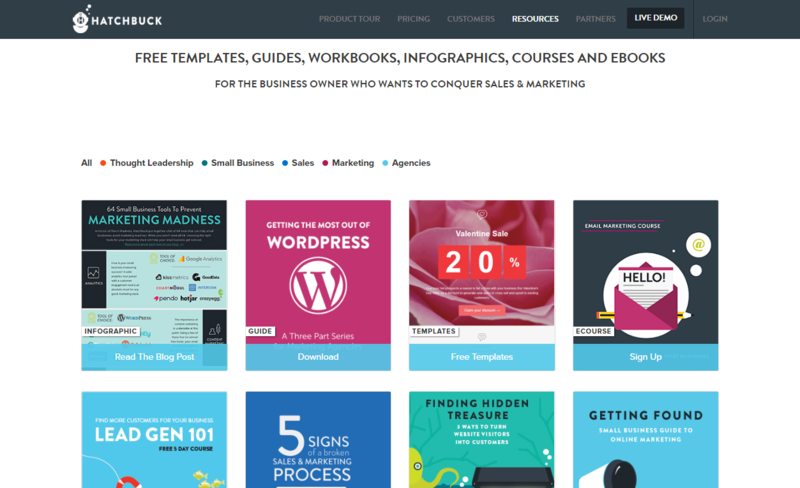 We’ve carried the new branding through the entire site as well as through all of our resources (email courses, ebooks and templates). In the end it is more than just a rebrand. It’s a renewed focus on our mission: To help you, the self made, make the most of every opportunity. It’s been quite a ride for the Hatchbuck marketing team, and we’re so stoked to hear your thoughts on the all-new and improved Hatchbuck. Hatchbuck Version 4.0: What’s New?